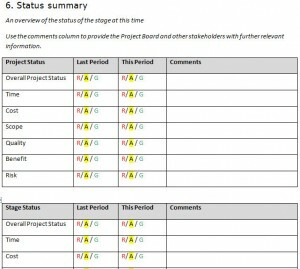 Utilize this Prince2 Highlight Report template to give a high-level summary of your stage status. 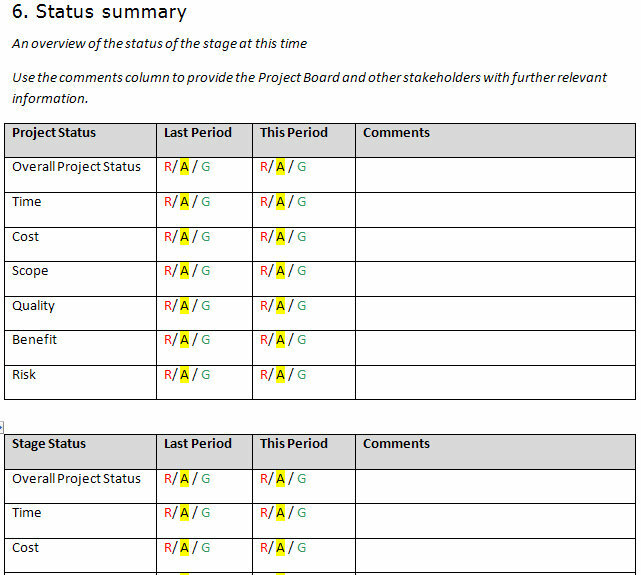 This Word Prince2 Highlight Report Template is used to report to monitor stage and project progress. Download the Microsoft template for free courtesy of MyExcelTemplates.com!